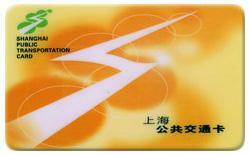 China developed production Contactless CPU Card Chip is a cost and feature optimized contactless card chip. 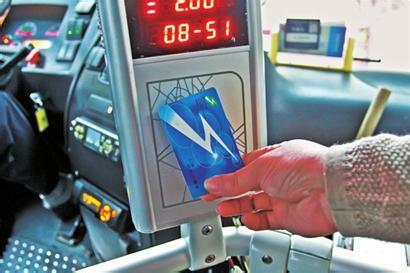 Can meet the requirements in all-in-one card and multi-purpose card applications such as public transport system, e-purse,Identification,etc.The CPU chip integrates high performance 8 bits microprocessor, RF circuit according to ISO/IEC14443 Type A, true random number generator, DES/3DES, SM1/SM4. The SWC1808 CPU chip series products include SWC1808D,SWC1808A, SWC1808B, SWC1808C, and the EEPROM capacity is 4k,8k, 16k, 32k bytes respectively. 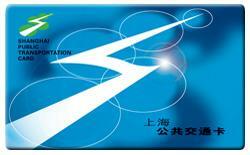 The contactless CPU card chip SWC1824 is specially designed for e-passport. 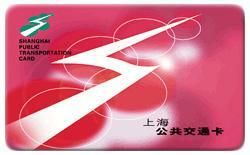 Based on 32bits RISC SC100 CPU, SWC1824 is fabricated in 0.18um CMOS EEPROM process. 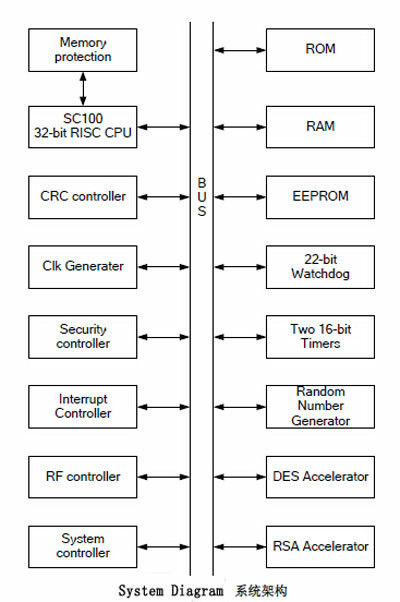 It consists of 208k bytes ROM, 8k bytes RAM, 72k bytes EEPROM, timer, watch dog, clock generator, true random number generator, interrupt controller, system controller, DES/3DES, 1024bits RSA, CRC, security control module, RF interface with baud rate up to 847Kbps, etc. 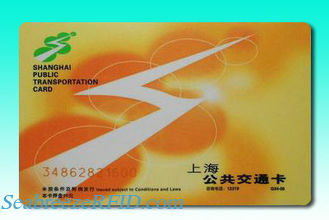 Materials: PVC/PET/PETG,0.13 Copper wire,can provide white card,printed cards,portrait cards,etc. 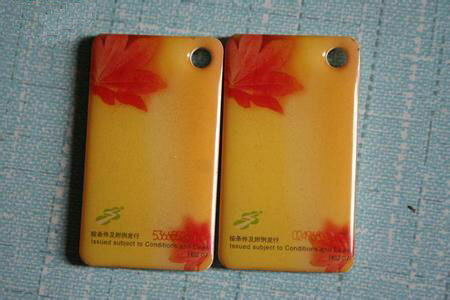 Security features: Laser ablation,Hologram/OVD,UV ink,hidden barcode/barcode mask,Graded Rainbow,Micro-text. 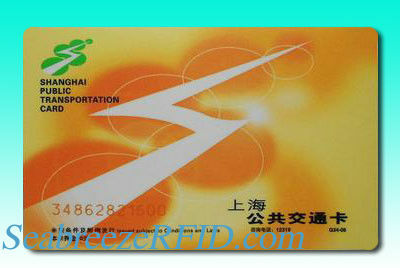 others: Magnetic stripe,Signature strip,barcode,Serial number,embossing,Encoding,die-cut.